International theatrical trailer for Predestination. 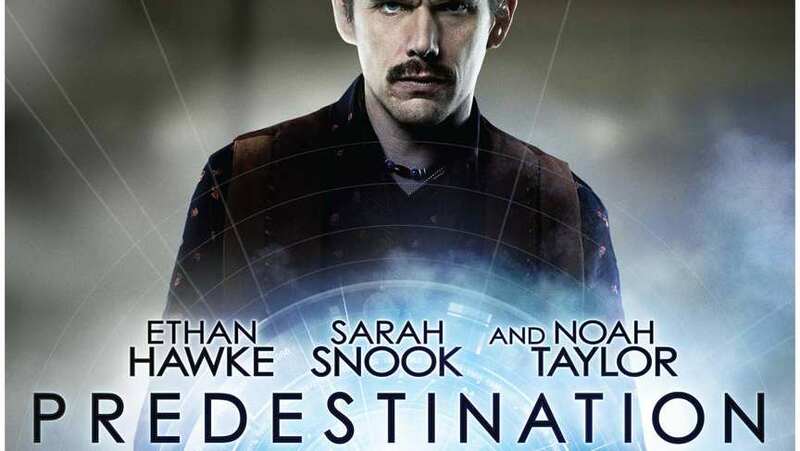 From the directors of Daybreakers, Predestination chronicles the life of a Temporal Agent (Ethan Hawke) sent on an intricate series of time-travel journeys designed to stop crimes before they are committed. Now, on his final assignment, he must pursue the one criminal that has eluded him throughout time. With astounding performances from the incredible cast, including Sarah Snook, and Noah Taylor, Predestination is what critics are calling “a revelation” and “enthralling from start to finish”. Don't miss what is set to be the most talked about sci-fi thriller of 2015. As mentioned in the trailer, Predestination has been receiving some pretty stellar reviews. Causing many to wonder why it's so hard to find in theaters.